Turnberry, the Luxury Collection Resort located on the Ayrshire coast, is providing corporates with a range of outdoor activities, following the launch of its outdoor activity centre last month. 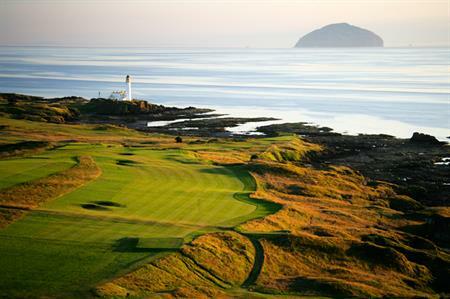 Turnberry Adventures offers a range of activities for corporate guests. designed to maximise the wide variety of natural resources available on the 800-acre Turnberry Estate and golf resort. The venture is being run with event management company Maximillion, which will also provide a wide range of team building programmes for the corporate market both inside and around the hotel.